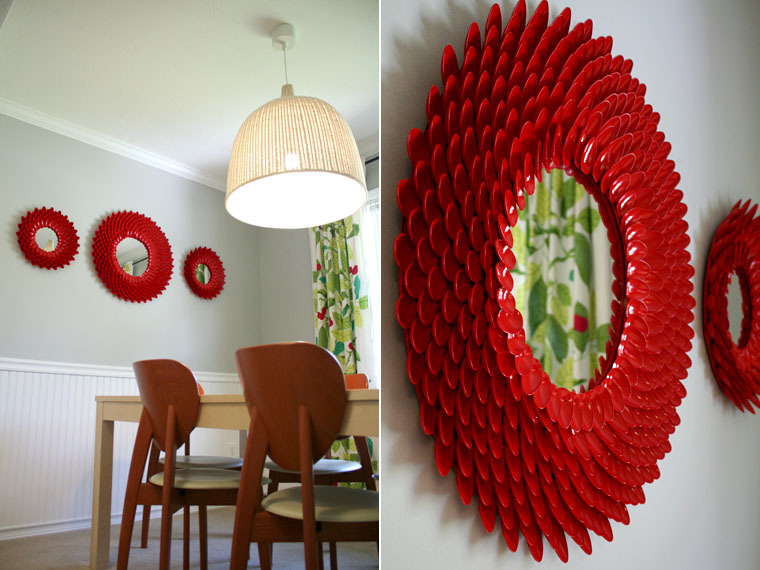 Looking for fun DIY projects? 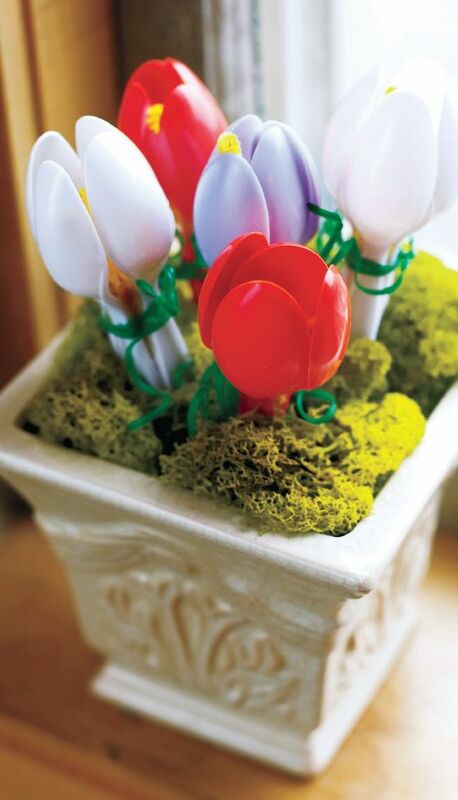 Then, you’ve come to the right place. 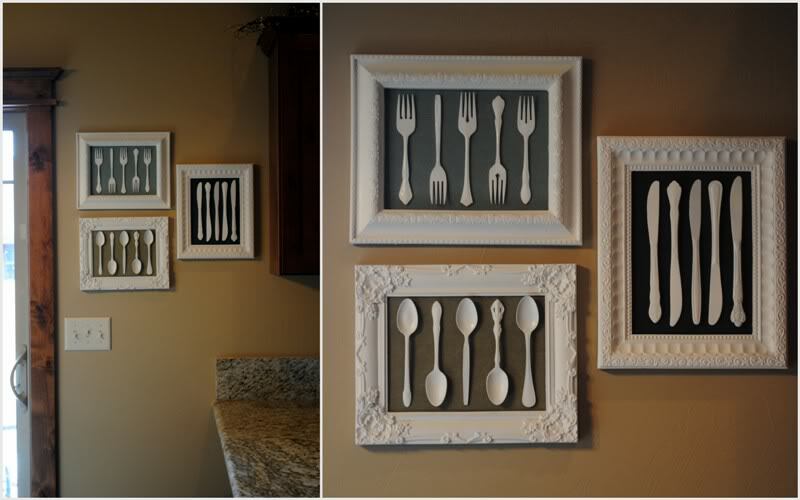 In this post we would like to show you that plastic spoons are more than utensils… With just a few plastic spoons, a glue gun, spray paint and a bit of creativity, you can create gorgeous decorative pieces that will brighten up your home. 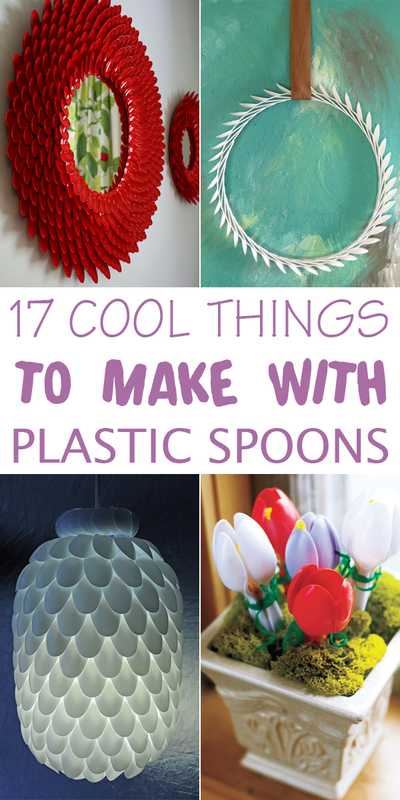 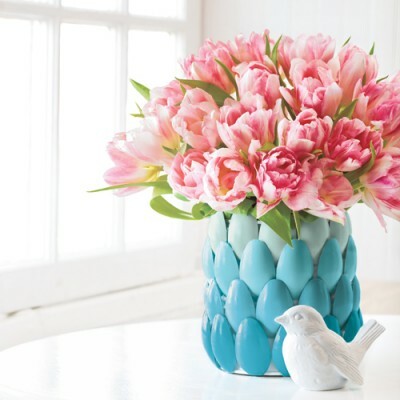 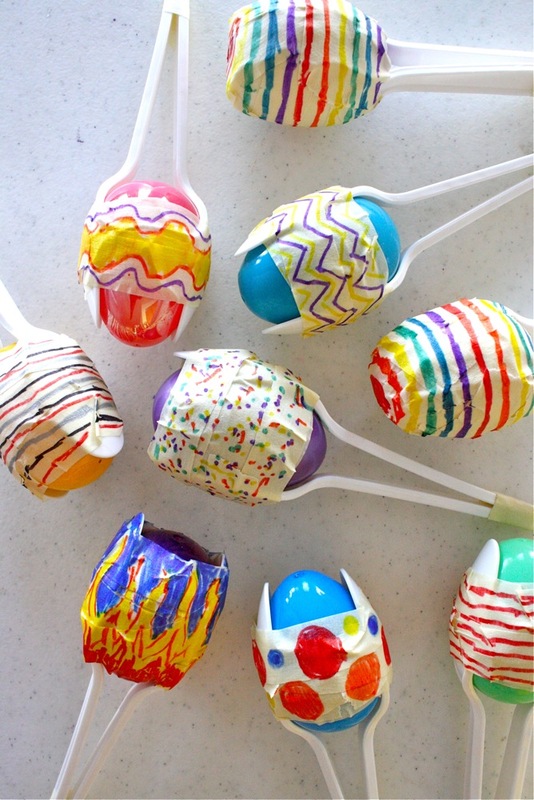 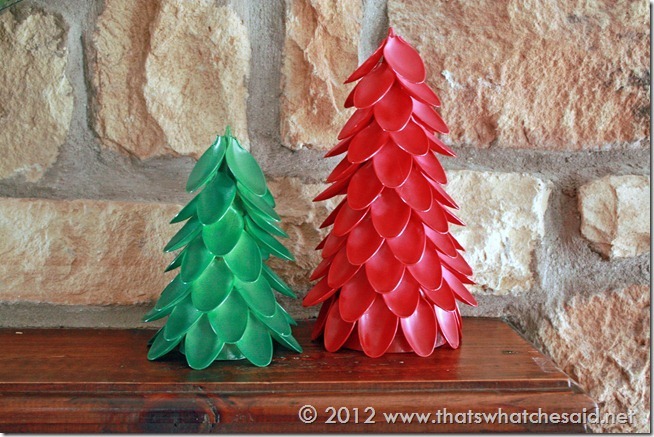 From toys to accessories to beautiful home decor, these creative plastic spoon craft projects are sure to delight you.